The Super Bass Professional Digital Stereo Headphones with Volume Control let you enjoy digital video and audio without disturbing others. 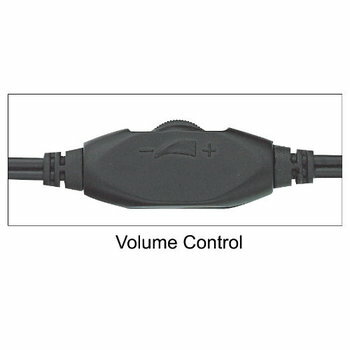 It is perfect to use for private listening with home stereos, boom boxes, portable CD players, MP3 players, car DVD players and even with professional DJ audio systems. 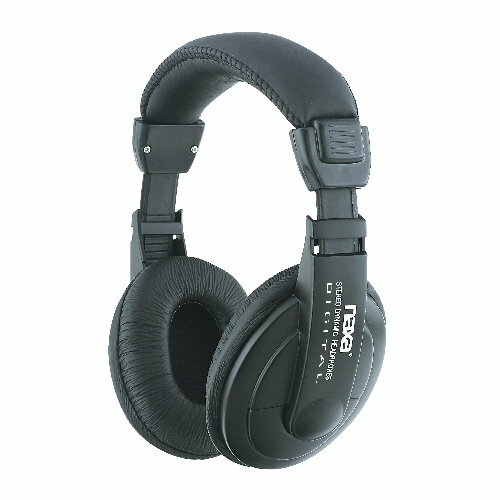 It features a soft adjustable cushioned headband and comfy ear cushions, which ensure a comfortable fit. High performance 40 mm drivers deliver crisp clear digital stereo sound. 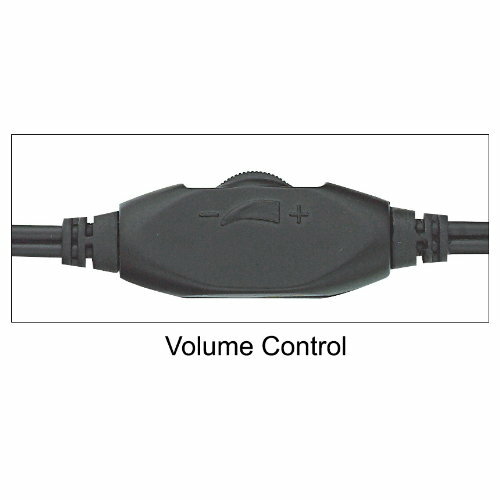 With its built-in adjustable volume control, you get complete control over volume levels right at your fingertips. 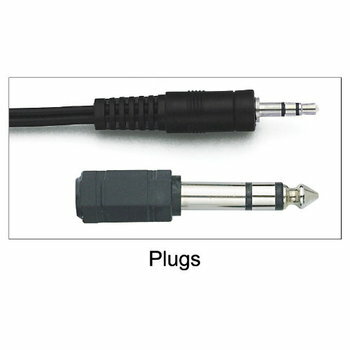 Not only is it equipped with a 3.6 ft cable with a 1/8" (3.5 mm) mini-plug end, but a full-size 1/4" (6.3 mm) gold plated adaptor is included in the package as well.